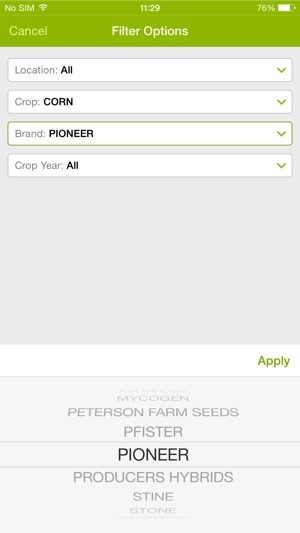 We will be moving Seed Finder over to the FBN app in the next couple months and phasing out the Seed Finder app. 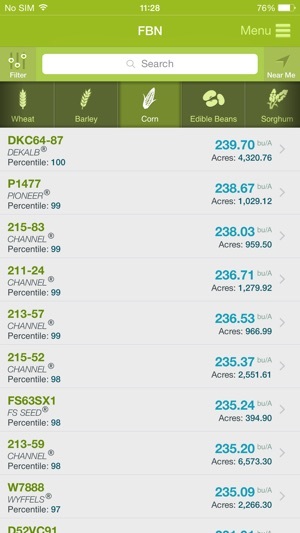 Make sure to download the FBN app to stay up to date with your FBN account and to select seeds this summer & fall. FBN was created by farmers, for farmers, as an independent community to unlock the power of agronomic data. 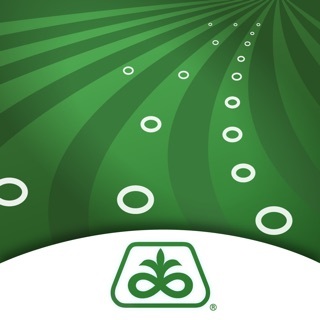 • Independent product performance data from a community of farmers like you! • Find the top yielding varietals in your area. 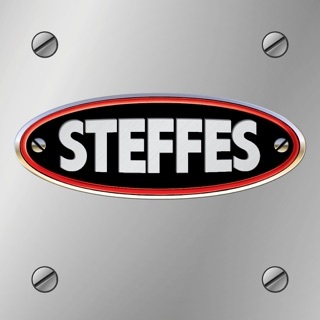 • Covers corn, soybeans, wheat, and more! 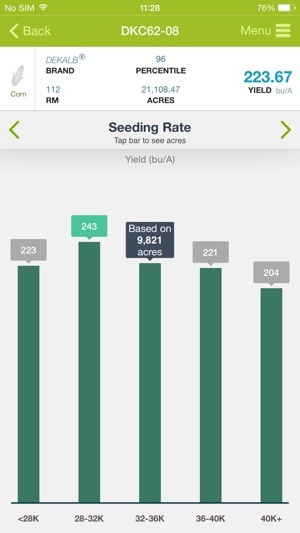 • See a varietal’s average yield by seeding rate, planting speed, precipitation, and more based on real world data. Farm going. Farmers Businesa Network is finally a tool to level the playing field. Buy inputs at scale by leveraging other members, and use crop marketing to make sales of grain more competitive just not the nearest Elevators. FBN is finally a disruptive yet necessary way to make farmers compete at Scale. The co-founders are all about gardens first. Proud to play a small part to help our farmer community. 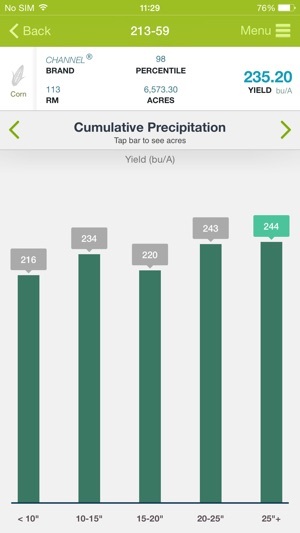 This app is a necessity for farmers to take real world seed production information on the go. Best money saving farm organization ever!! © @2014-2018 Farmers Business Network, Inc.